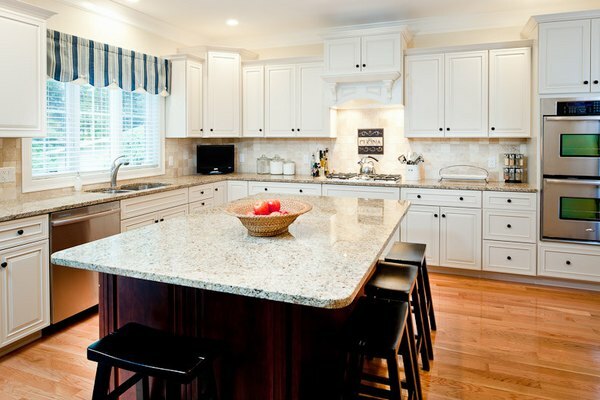 The kitchen can be a make-or-break room for potential buyers, so if yours is looking a little worse for wear and you plan to sell in the near future, a renovation might be a smart move. But which upgrades will make you a profit? Benchtop? Cabinets? We’ve asked a panel of four experts to reveal all. 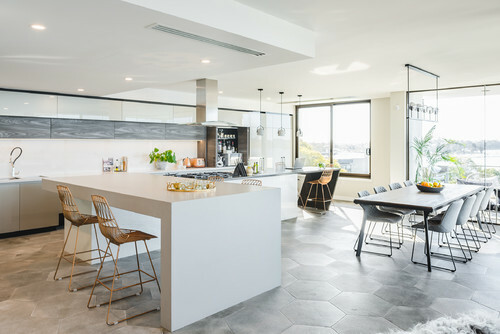 Jenefer Macleod, the principal designer at eat.bathe.live, concurs, adding: “Potential buyers are pretty savvy and will notice if the kitchen is poorly planned and bad quality”. 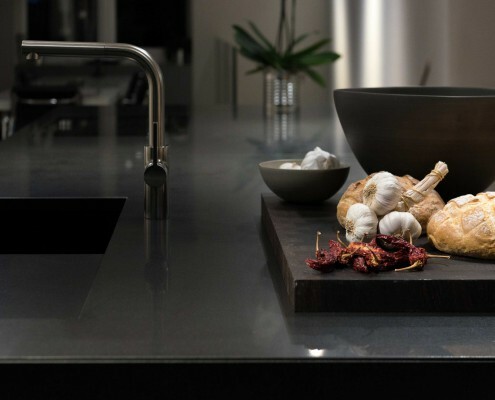 “Upgrading to a better-quality material will add instant appeal to your kitchen, and natural stone is a great choice,” says Azmi. 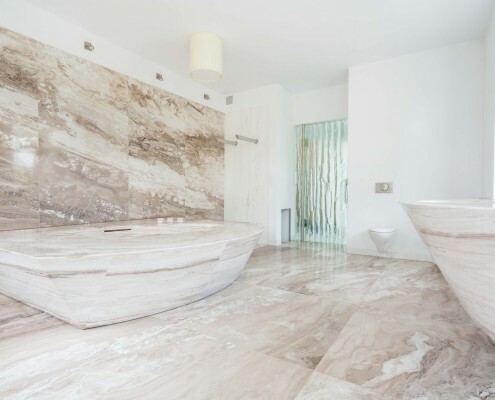 With the minimalist look becoming outdated, we predict a resurgence of the nineties in natural stone slabs. 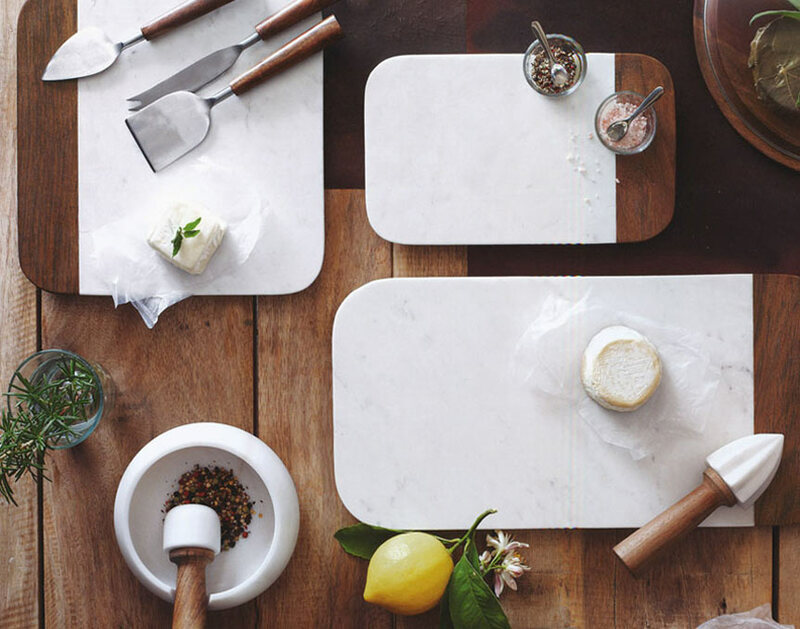 Expect to see a return of coloured slabs of greens, pinks and browns amongst marble trends. 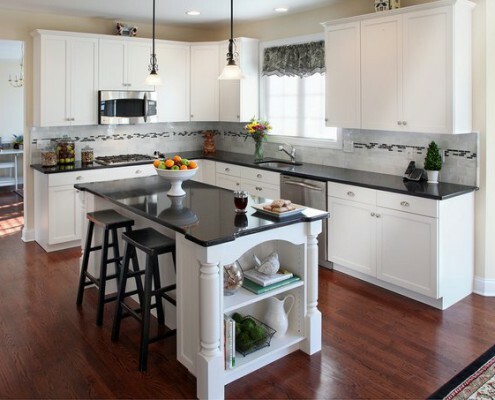 Taking a turn in looks, plain cabinetry is now being complemented with statement bench-tops. 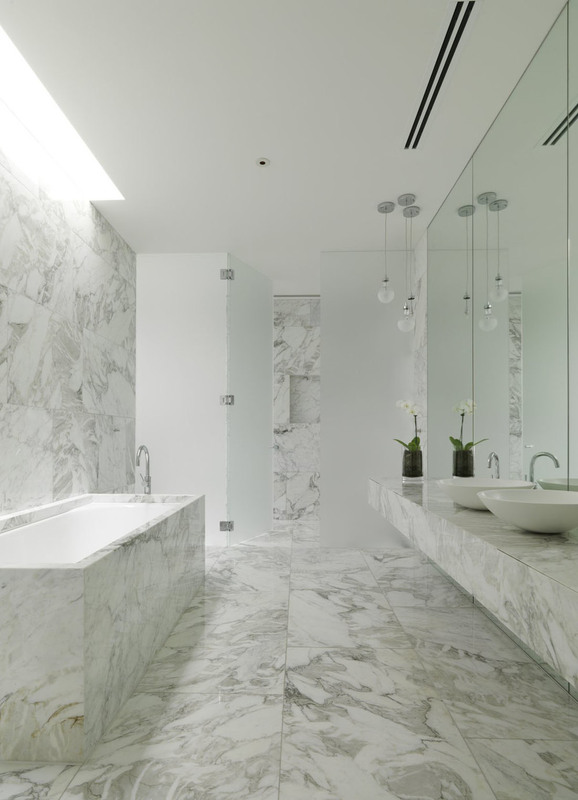 These are the predicted marble trends. “Instead we saw green and brown marble used. Gone is the 40 or 60mm thick stone bench. 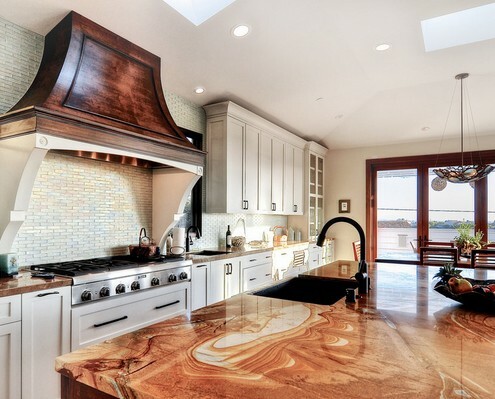 Marble benchtops were as thin as possible, often using a shark-nose profile to appear to float over the cabinets. Sometimes the edge wasn’t visible at all, with the bench sunken into the cabinetry,” Li says. Here at Victoria Stone Gallery, we are excited to bring you some new and exciting coloured marbles in the new year. 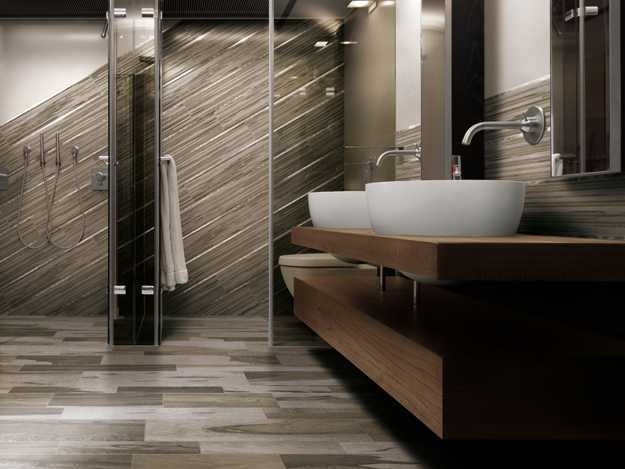 Granite Tiles from Cerdomus Imitates Wooden Panels! We came across this article showcasing these stunning ceramic and granite tiles, which emulate wood panels. We thought it was worth sharing! 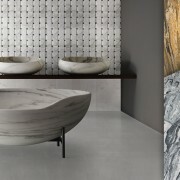 These ceramic and granite tiles from Italian company Cerdomus are unusual, modern and effortlessly beautiful. 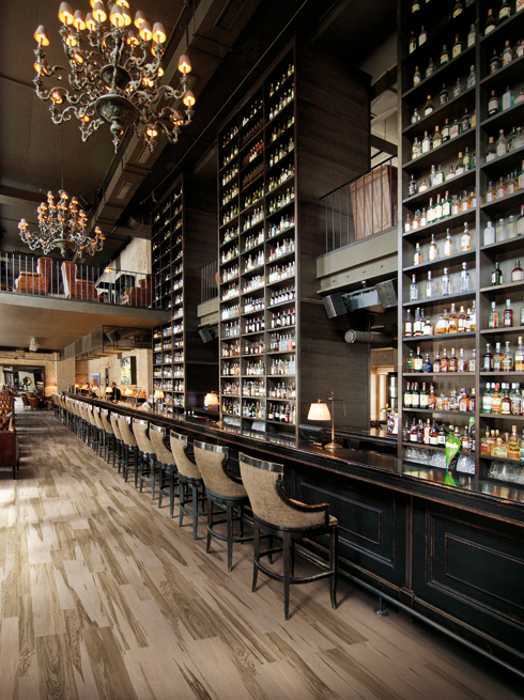 The ceramic-granite made tiles mimic gorgeous wood flooring. 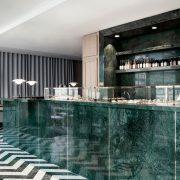 Their unique appearance brings dynamic contrasts into a modern interior design, offering practical, convenient flooring. 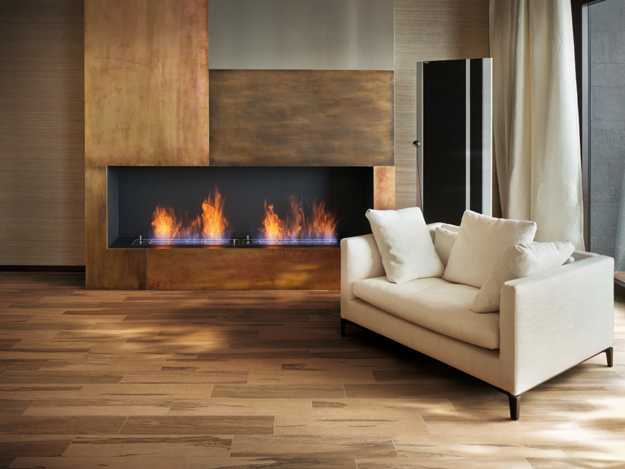 Wood-like floor tiles are a timeless choice that turns living spaces into luxurious and unique rooms, filled with comfort, warmth and timeless elegance. These modern floor tiles are excellent for creating an original interior design, adding a contemporary touch to home decorating. Suitable for decorating almost all home interiors, from bathrooms, laundry rooms and entryways to kitchens and living rooms. 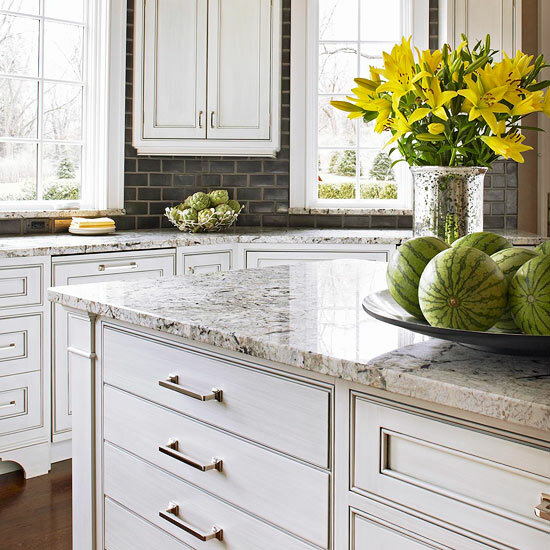 The nature of granite ensures durability and practicality, exceeding over marble or man-made stone. 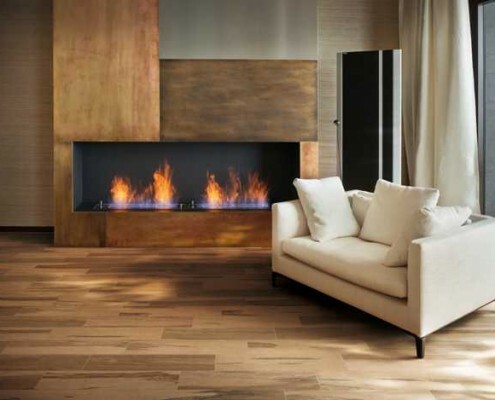 The durable and attractive floor tiles are made of ceramic-granite. Encouraging to experiment and create fresh and sophisticated floor decor. Designed for few stylish collections, ideal for different interior design and home decorating styles. From country home style to classic, contemporary and eco style. 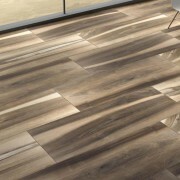 Numerous tile colour shades reflect natural wood yellowish to bleached white and brown colours of natural wood. Monochromatic colour schemes make it easy to create a sleek and modern design for your floor decoration. The tiles come in more vibrant colour combinations for something a little different. All collections from Cerdomus are 100% original, blending nature-inspired themes with contemporary home decorating material. 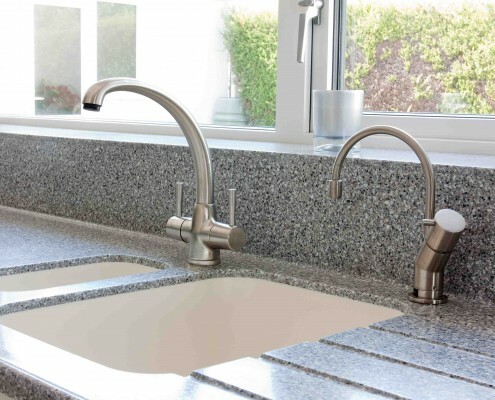 Have a browse through our Granite collection. 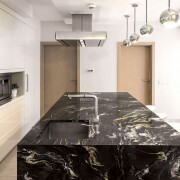 https://victoriastonegallery.com.au/cms/wp-content/uploads/2016/05/The-Granite-Benchtop-Compant.jpg 922 2116 keatings https://victoriastonegallery.com.au/cms/wp-content/uploads/2017/05/icon-white.png keatings2016-05-29 20:57:382017-12-07 10:05:56Granite Tiles from Cerdomus Imitates Wooden Panels! 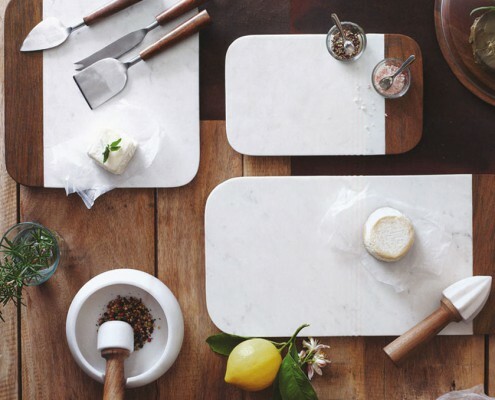 Granite, marble, quartz and quartzite can be used for much more than benchtops. 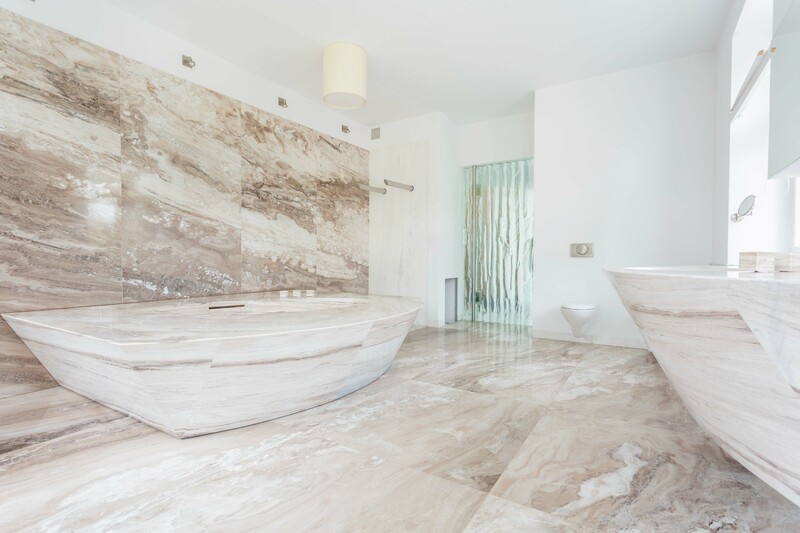 Natural stone, wherever put in the home creates a peaceful yet strong environment for you and your loved ones. 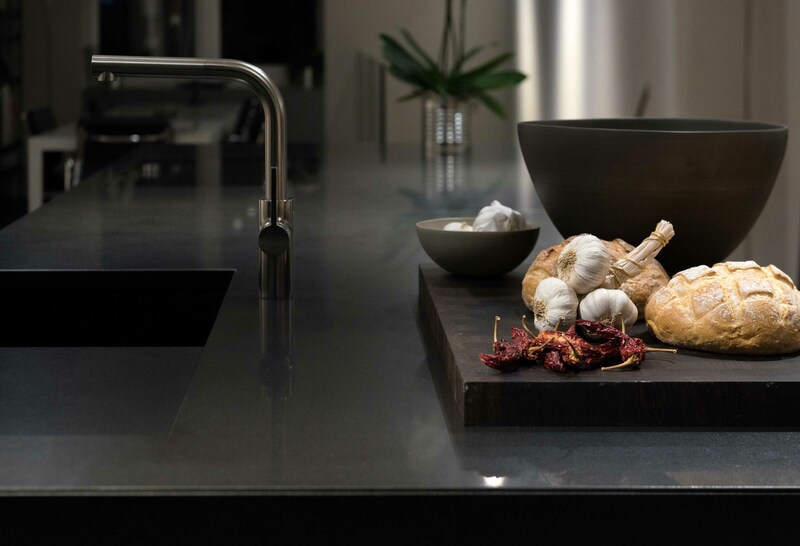 Both natural and man-made quartz surfaces are used in various stone applications. 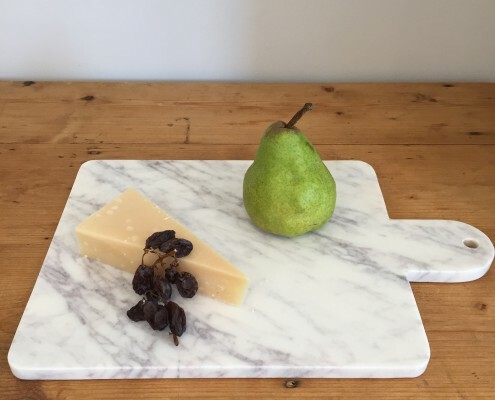 From wall to floor, splashback, a chopping board or coaster. 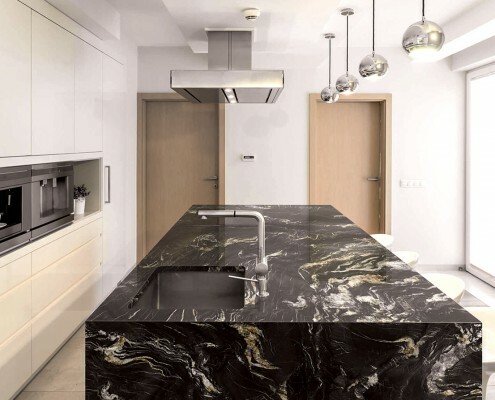 If budget is a concern, opt for a smaller item and still experience the luxuries that granite, marble and quartz can bring to your special space. Have a look at our Pinterest board for inspo and our product catalogue for what we have in stock! 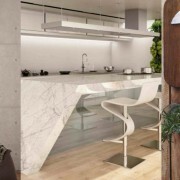 We found this article showcasing beautiful interior natural stone furniture for your home by Kreoo. 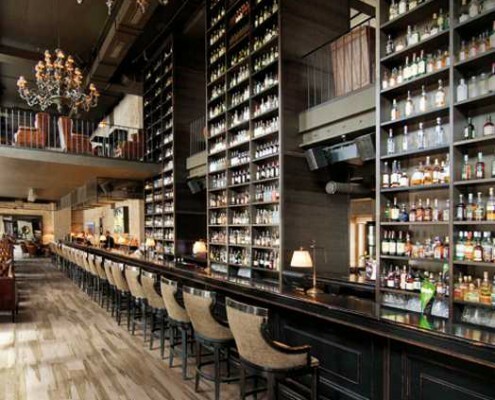 We love the natural organic form of the furniture, it is very aesthetically pleasing. 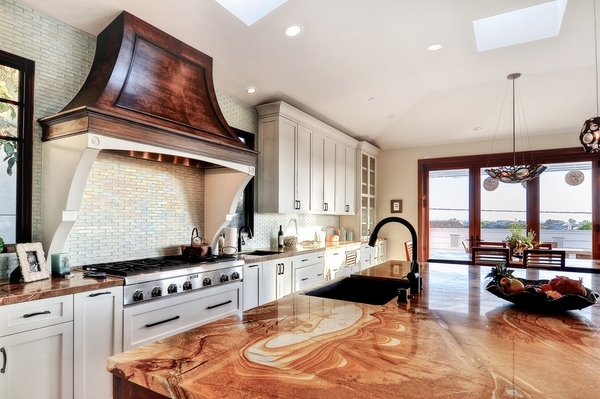 Stone can be a very flexible medium, it is not reserved for flat benchtops or vanity tops. 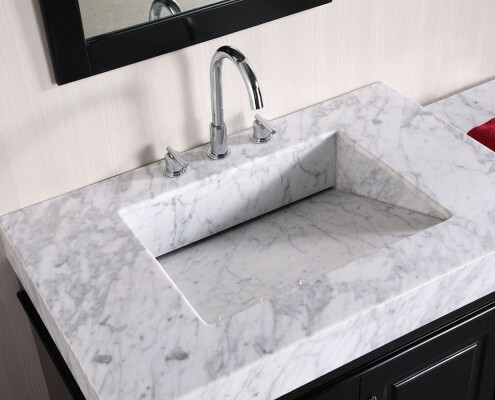 You can make sink bowls, furniture, sculptures or use it as a wall covering. Use your imagination! “River” and “Stream” represents Kreoo’s official brand offering to the American market. On the anniversary of Kreoo’s debut at Salone del Mobile in Milan 2010, designer Enzo Berti re-interprets and re-designs Pavè, the seating system for indoor and outdoor that has become the brand’s icon. Check out this stone furniture for your home! The new seating “River” and “Stream” are comprised of marble seats. 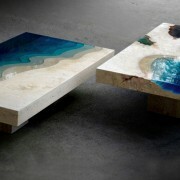 They are set on natural wood bases and offer two unique designs. 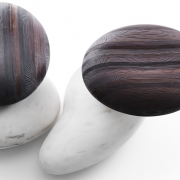 Smooth, sculptural and with a dash of whimsy, River and Stream are the new seating for indoor and outdoor featuring layered marble and wood bases in two complimentary designs. The first is streamlined and stretched with an extremely elegant effect. The second, a simple drop shape, perfectly rounded and graceful. 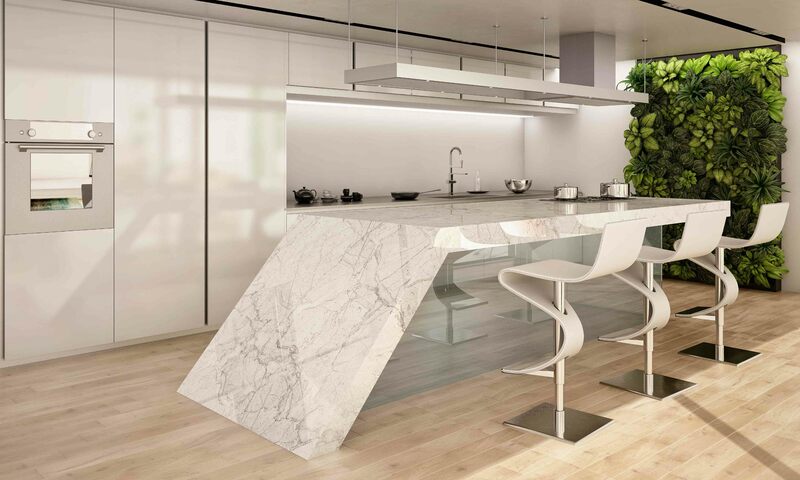 The contrast of the marble’s intensity and the wood’s playful air provide a graceful and fluid aesthetic. The two new models are independent,yet designed to integrate with one another. Rivers’ elongated design compliments Stream’s rounded corner, working together to create a natural modular system with many seats. 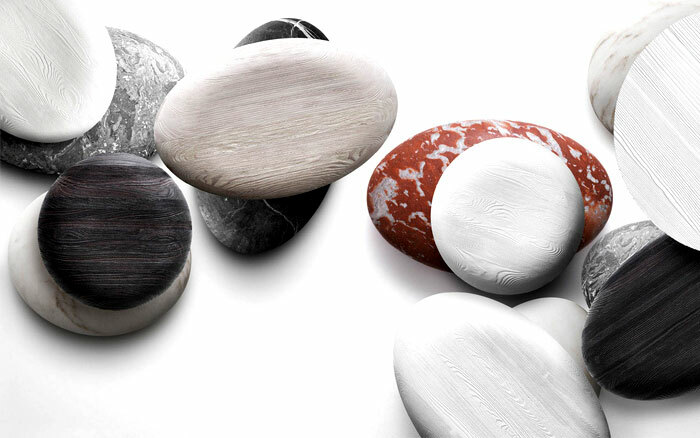 As in the entire Pavè Stone collection, River and Stream are inspired by the effect of natural river water gliding over the stones of the river bed: water flows, smoothes and polishes, forming nature’s great artwork. The introduction of the new models offers new opportunities for designers, welcoming stools that are perfect both for contract and home. 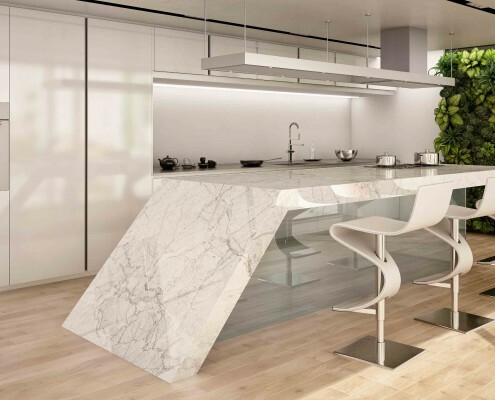 Through alternate material options the Pavè Stone collection can be used both indoors and outdoors; seamlessly blending with nature or bringing its essence to an indoor space. 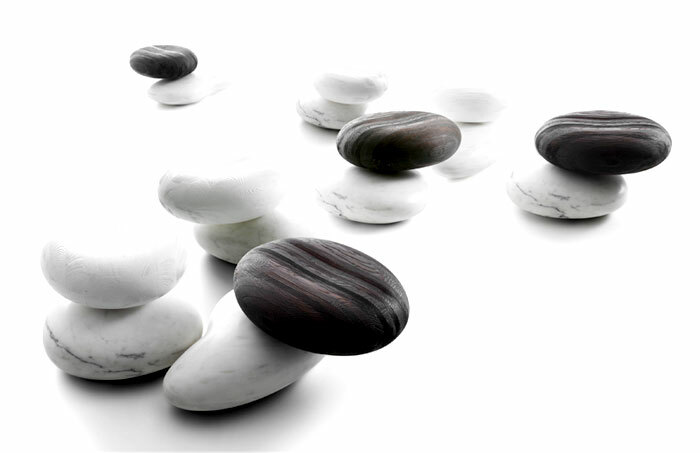 Check out our stone catalogue for some stone furniture inspo! 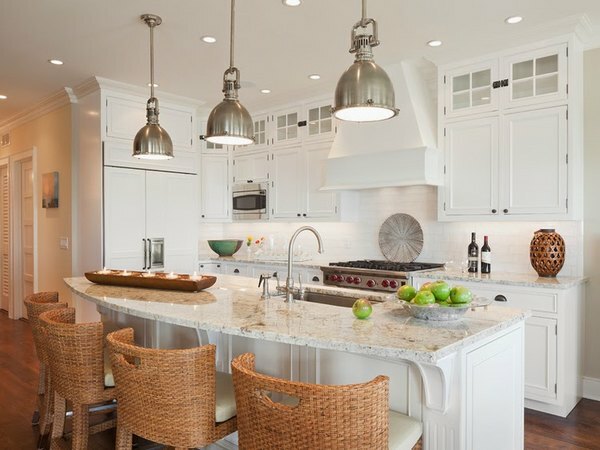 White kitchen cabinetry is an age-old choice for any kitchen, whether you’re building or renovating your home interior. 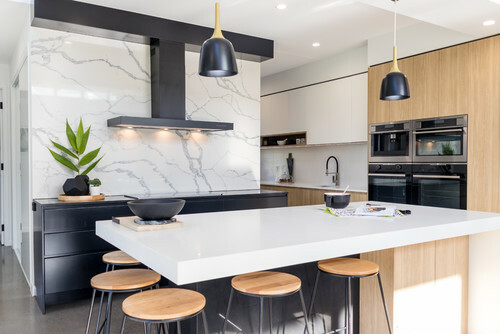 Due to the neutrality of white cabinets, choosing a benchtop colour can be overwhelming as almost anything goes! 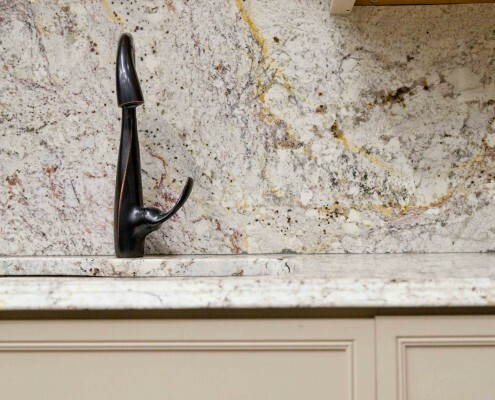 You can pick something that compliments the colours of your appliances or surrounding furniture, an artistic and bold statement piece, or simply choose a gorgeous white granite or marble for a classy but understated look. red, green blue or even something a multi-coloured and out of the ordinary. Making the choice is the hard part! 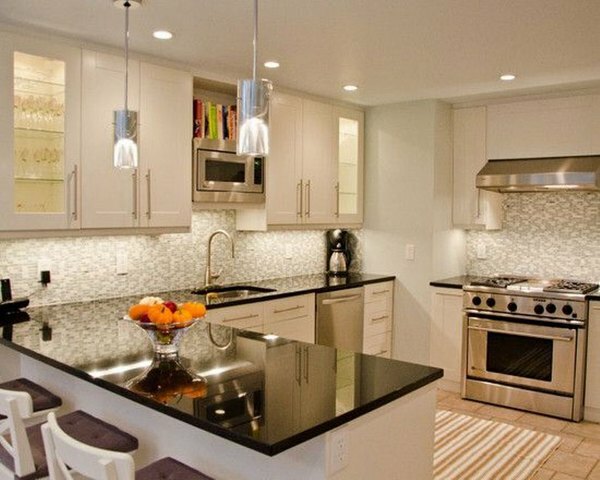 There are lots of things to consider to ensure you get the kitchen result of your dreams. Granite is a natural stone, ensuring your home will harness a piece of wild nature to provide the perfect environment you’re looking for. Whether that be providing a warm and nurturing place to raise your family, catering to a large crowd or entertaining great friends with cheese, wine and good conversation. 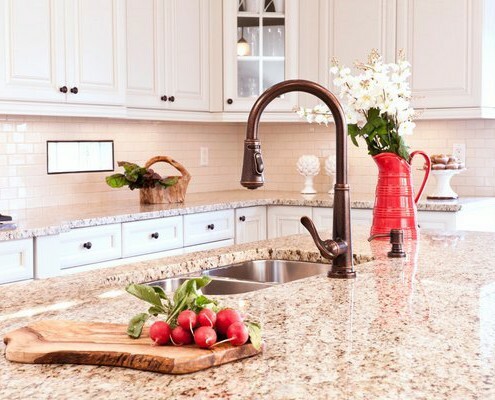 Check out these images below of various granite benchtop colours matched with white kitchen cabinetry and get inspired! 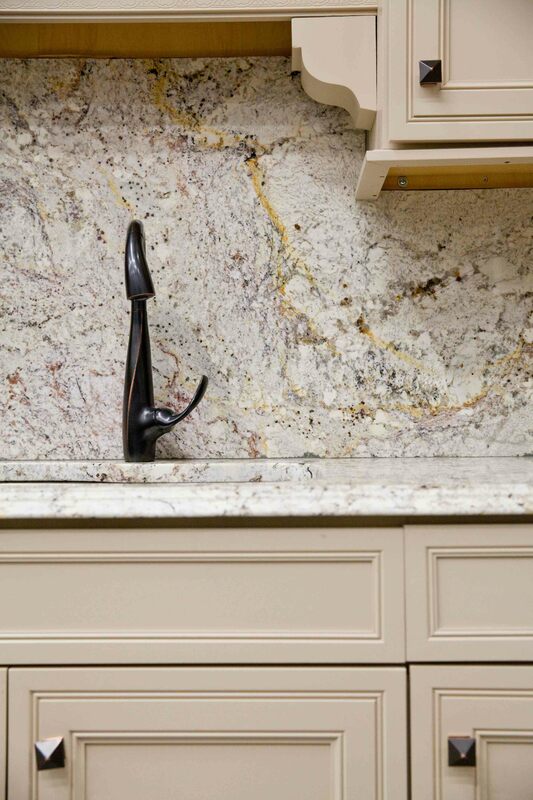 As you can see, any colour of this beautiful stone will compliment white cabinetry. It’s really up to your personality and vibe to pick something that reflects you. 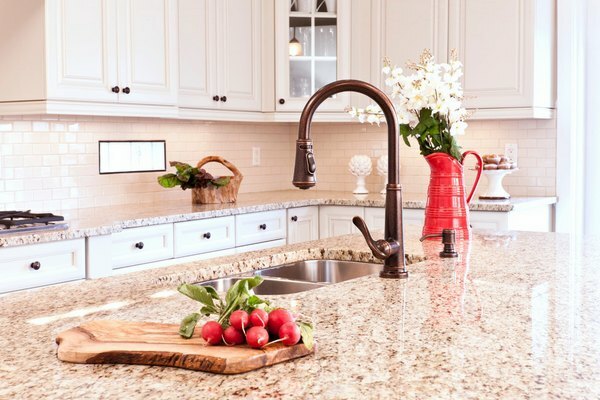 As a product, granite has stood the test of time. It’s proven that IT does not go out of style. It is extremely beautiful, remaining one of the hardest minerals on earth, resilient to heat, scratches and stains. It’s exceptionally easy to clean – making it low maintenance. 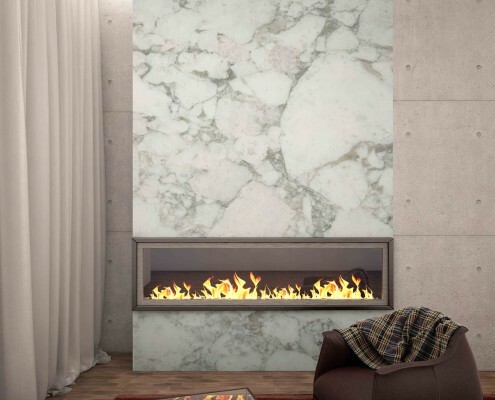 Why would you not choose this extraordinary stone to grace your home? This could kick off the next step in your kitchen design plans and get you closer to the kitchen you deserve. Check out our product catalogue for some ideas! 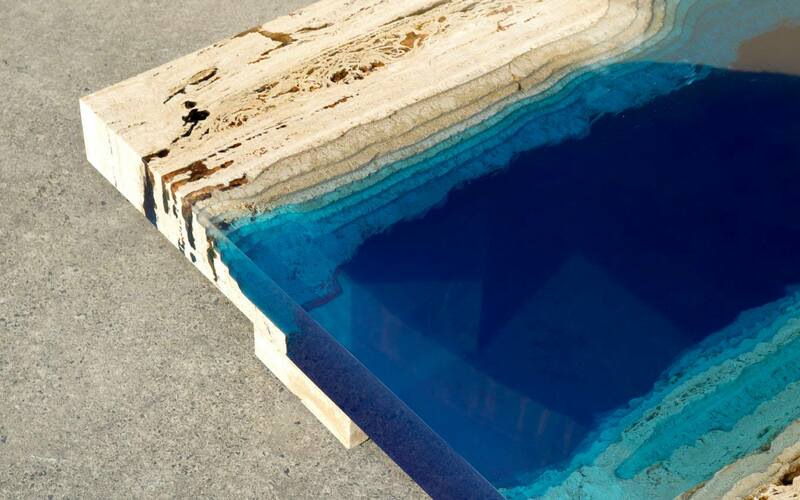 Marble Tables Packed With Surreal Resin – Check It Out! That is if it’s made by Caribbean-based designer Alexandre Chapelin. His furniture is sculptural in nature, as evidenced by the stunning new offerings he’s just added to his ongoing Lagoon resin and marble tables series. Combining sandy rock with a gradient of deep blue resins, he echoes the deepening azure of the ocean itself. 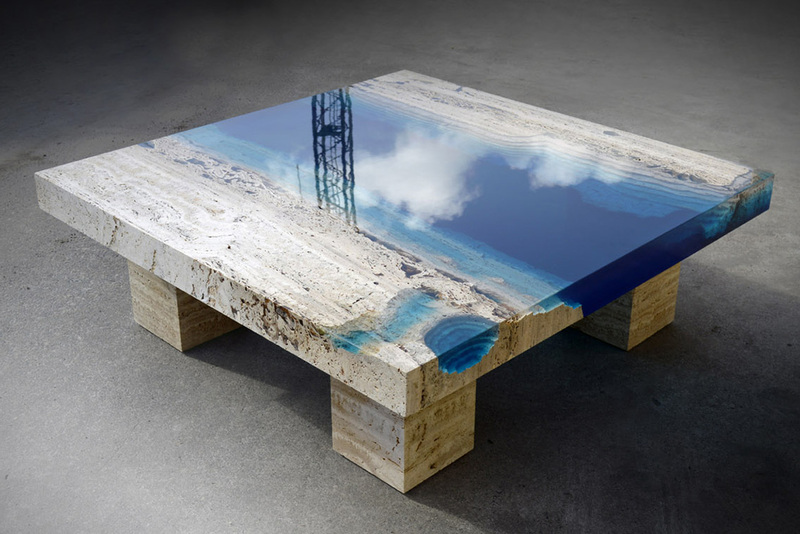 Established in 2015, La Table have designed and created one-off tables fixed by a bespoke resin. Their selection of natural stones come straight from the Caribbean, providing a dazzling blue, unique and extraordinary architectural visual experience for the home. Each piece is made to order. 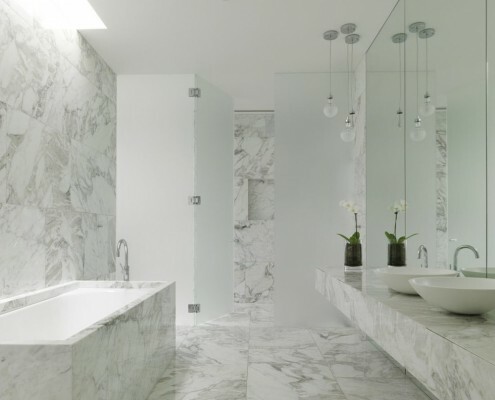 Check out Victoria Stone Gallery’s marble selection here for some inspo! 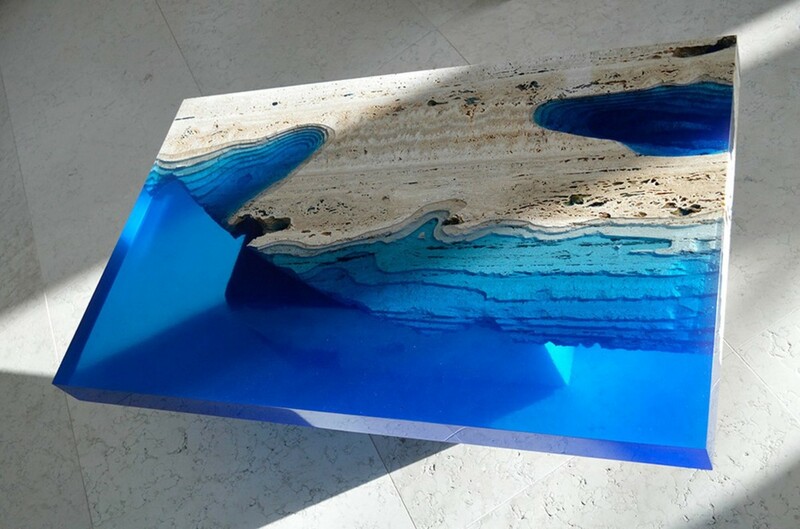 https://victoriastonegallery.com.au/cms/wp-content/uploads/2016/04/Granite-benchtop-company_Check-Out-These-Surreal-Marble-Resin-Tables.jpg 894 1920 keatings https://victoriastonegallery.com.au/cms/wp-content/uploads/2017/05/icon-white.png keatings2016-04-09 16:01:212017-12-06 10:19:54Marble Tables Packed With Surreal Resin - Check It Out! 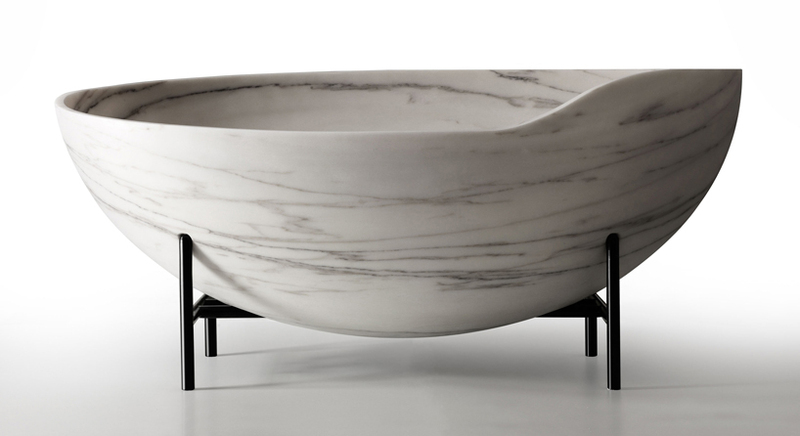 The ‘Kora’, is an ellipsoidal marble bathtub, giving uniformity and elegance to the bathroom ambience. Evoking the ancient Tibetan bells, born as a complement to the gong washbasin, Kora also has a reference to a traditional instrument of West Africa. The reference to the music, specifically to the quiet and silent impetuosity sound of water, is the soundtrack of a new way of experiencing the bathroom of contemporary people, and the Kora is its main protagonist. The Kora’s cut from one single solid block. Carved with a fine technique, achieved by digging the stone with specialized technology and then handcrafted for details and finishes. The iron tripod supports its volume, giving stability and elegance. 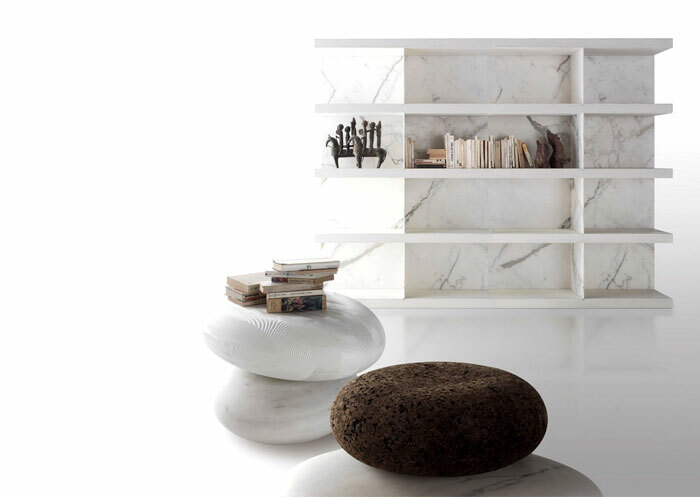 Despite the strength of the material, the water finds in ‘kora’ a new lightness, freeing the marble from its weight. 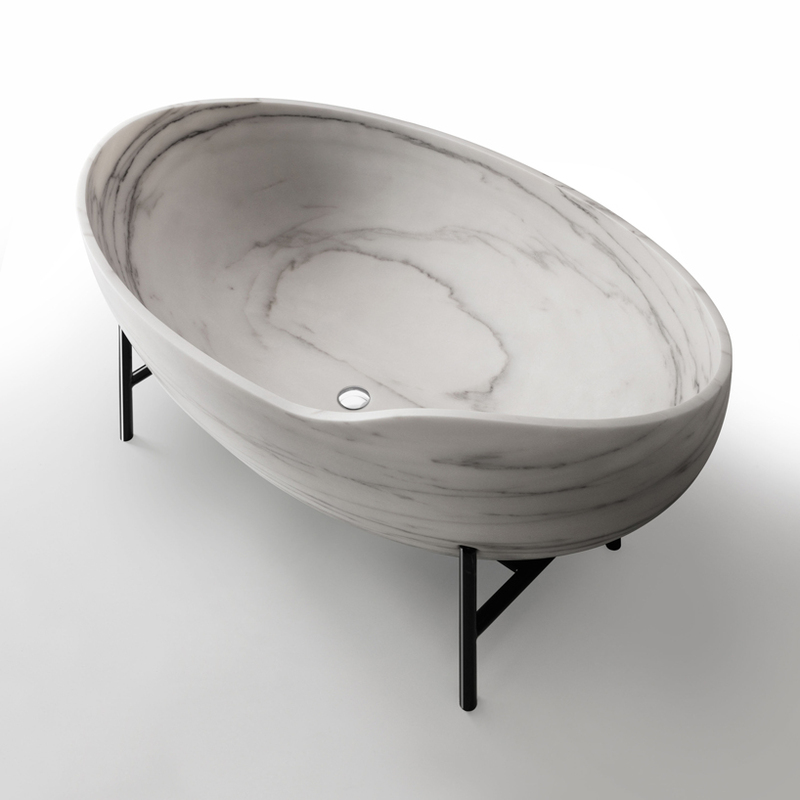 The Kora bathtub featured is the Bianco Estremoz version, but also comes in Bianco Carrara, Black Marquina and Grey St.Marie.